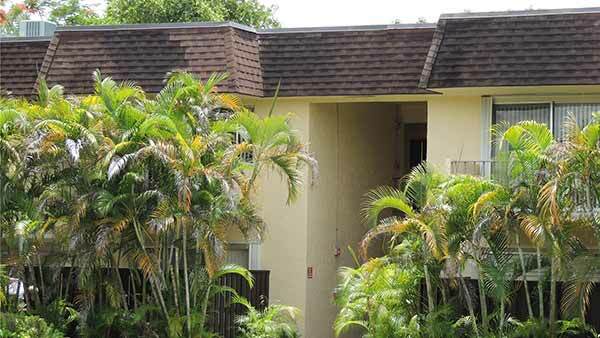 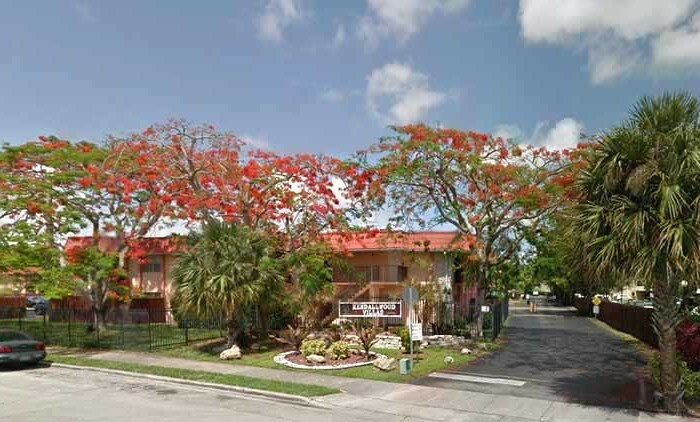 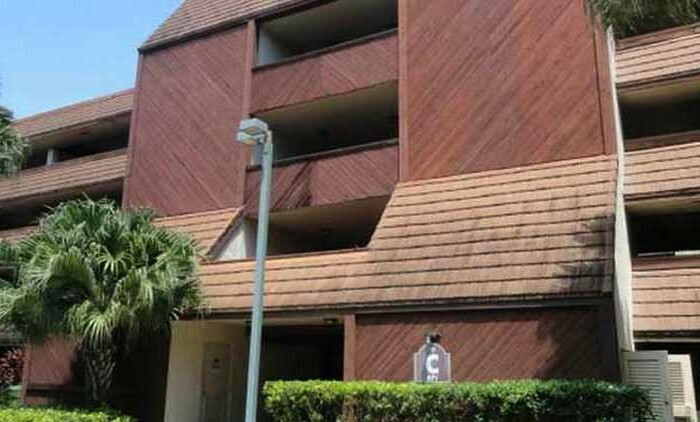 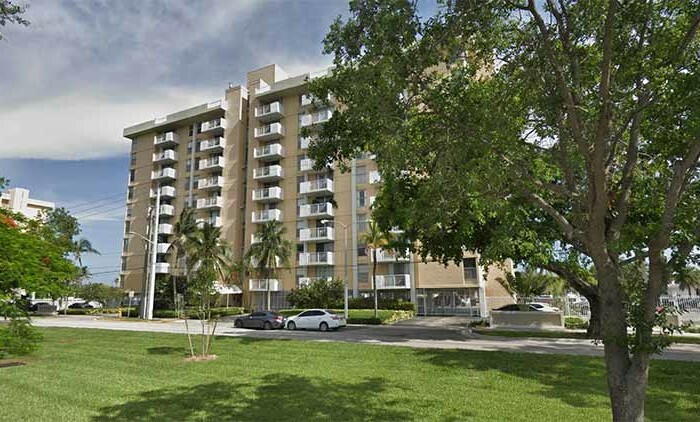 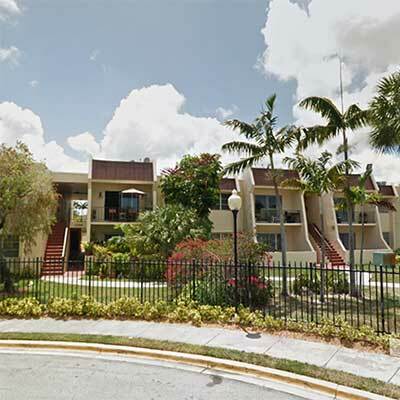 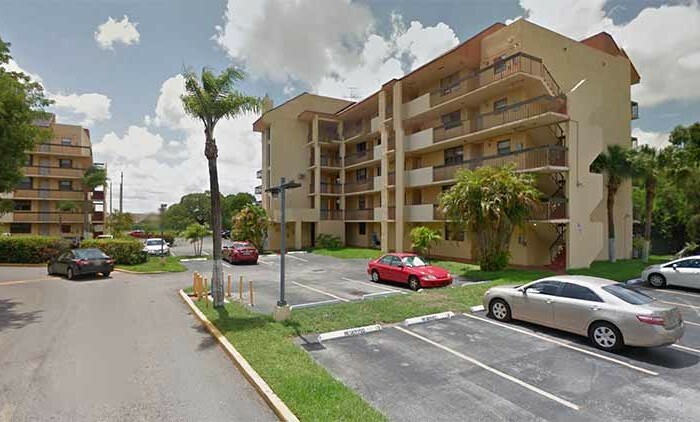 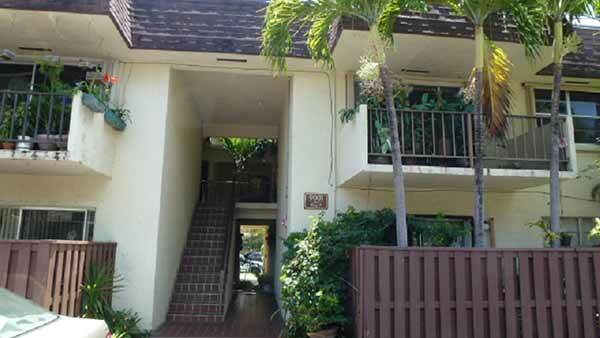 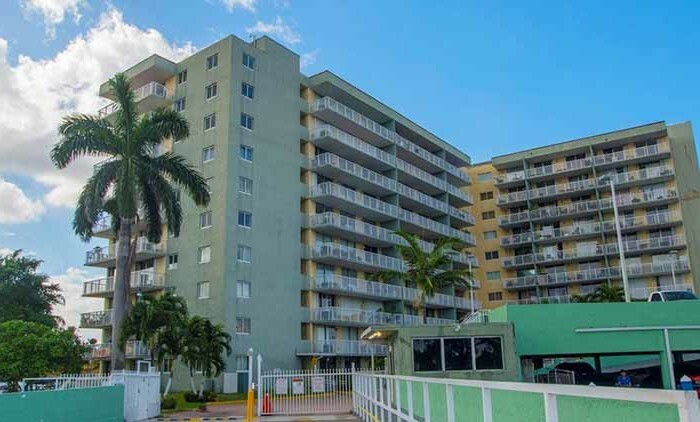 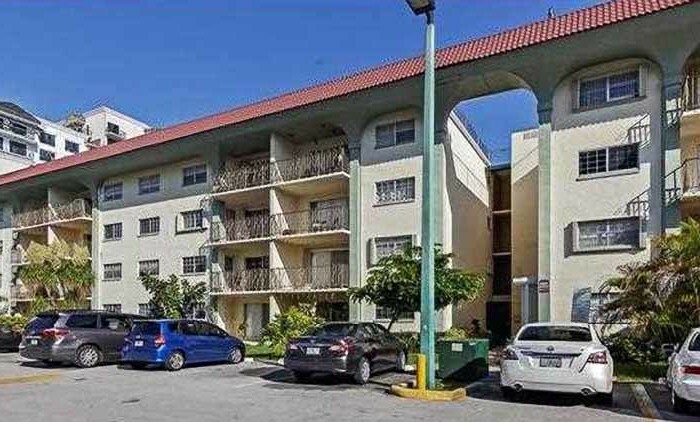 Built in 1973, Heather Walk Condo is a 240 unit condominium located in the Kendall (E of Don Shula Expy) submarket in Miami, Florida. 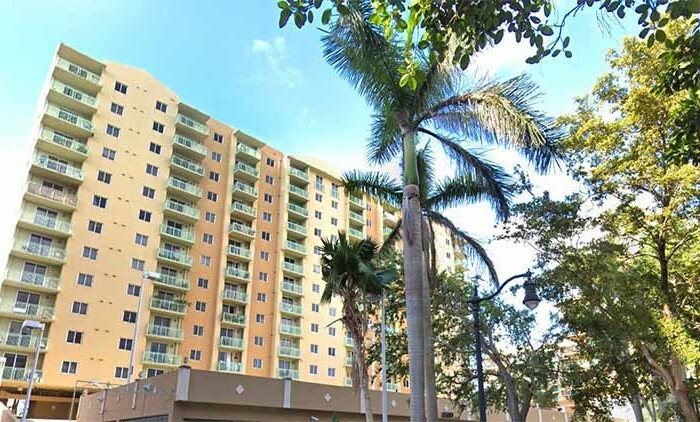 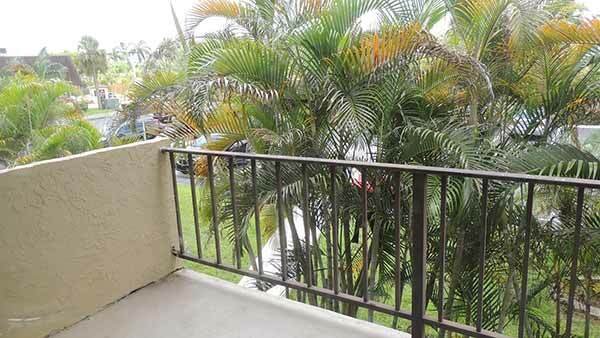 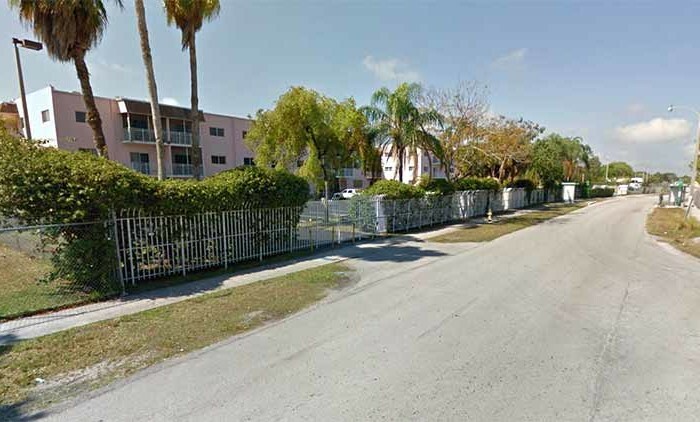 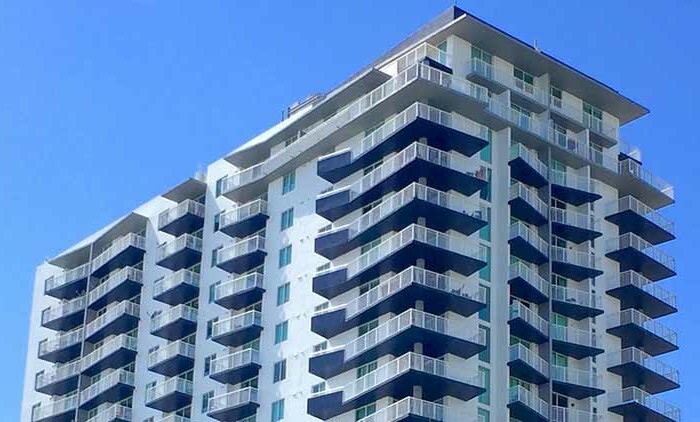 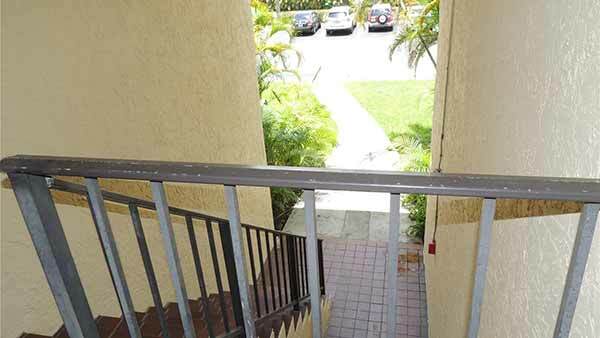 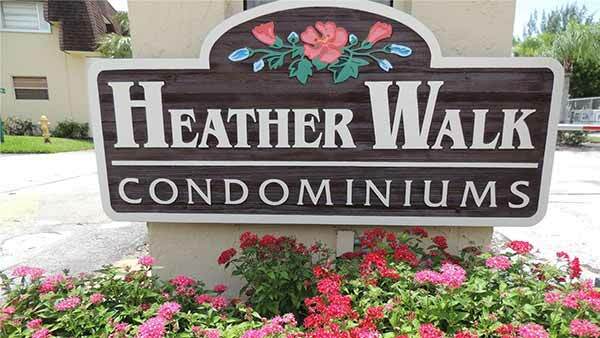 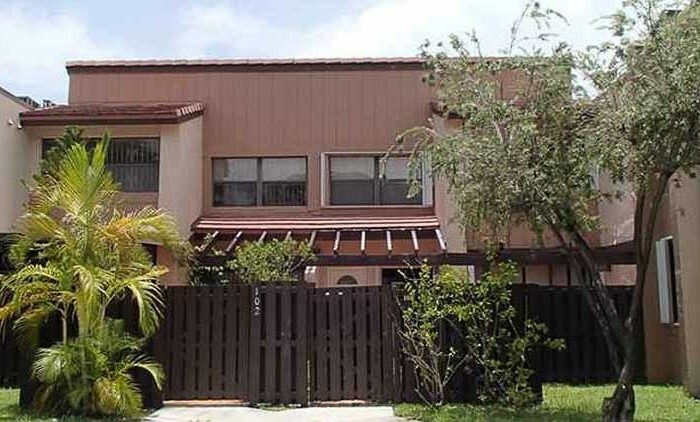 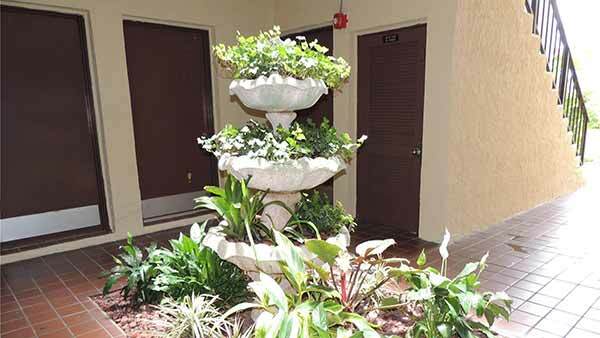 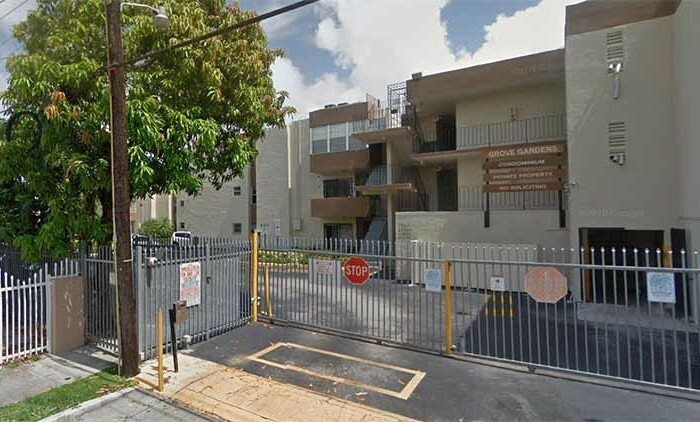 Heather Walk Condominium is a gated subdivision that features 8 residential buildings housing 240 condominiums in Miami Florida. 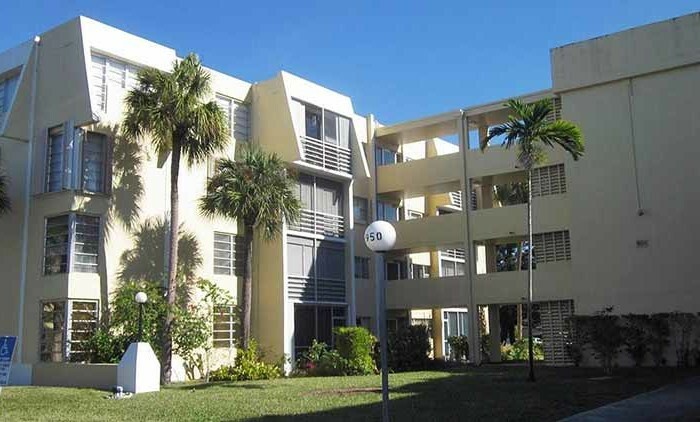 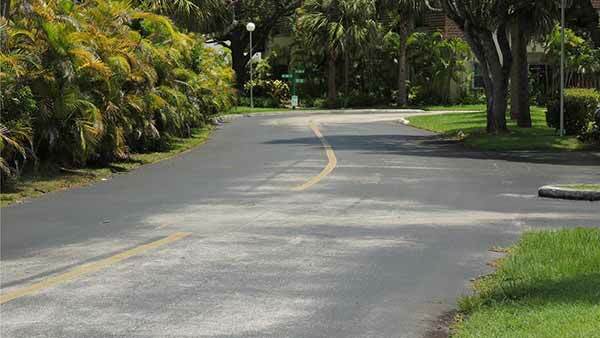 Between the buildings are winding sidewalks lined with a variety of Palms Trees. 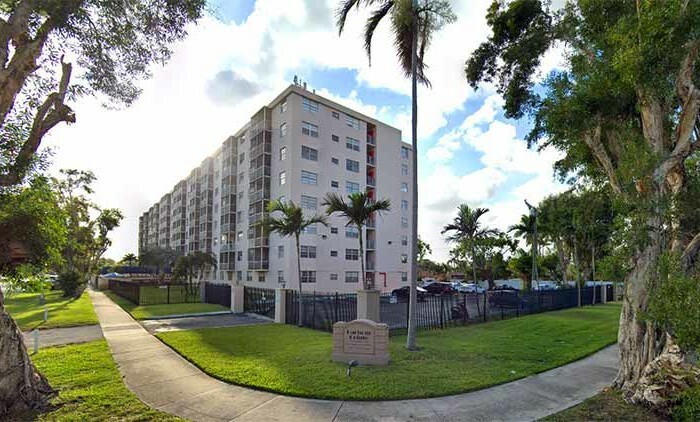 Heather Walk Condominium is a gated subdivision that features 8 residential buildings housing 240 condominiums in Miami Florida. 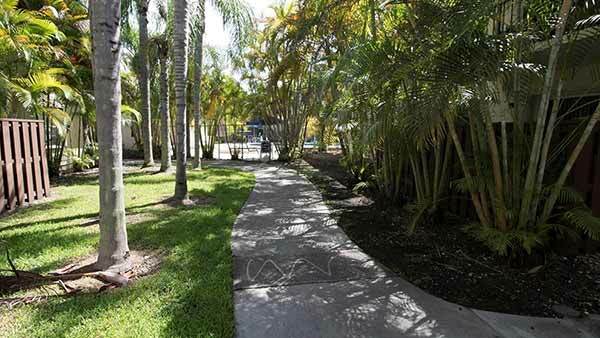 Between the buildings are winding sidewalks lined with a variety of Palms Trees. 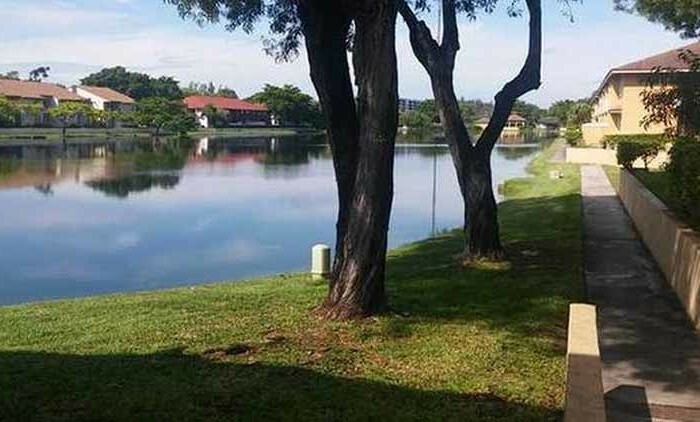 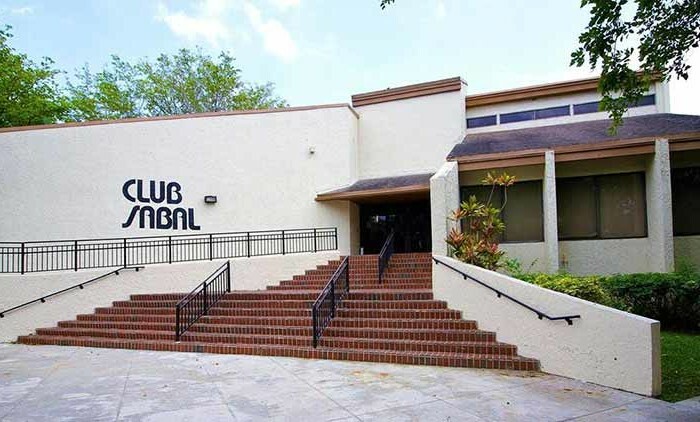 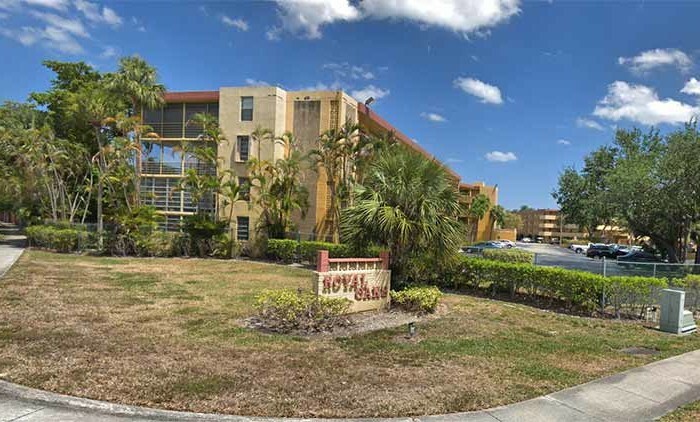 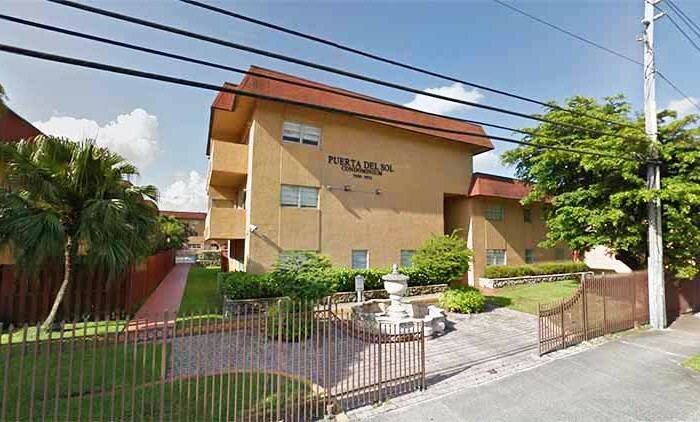 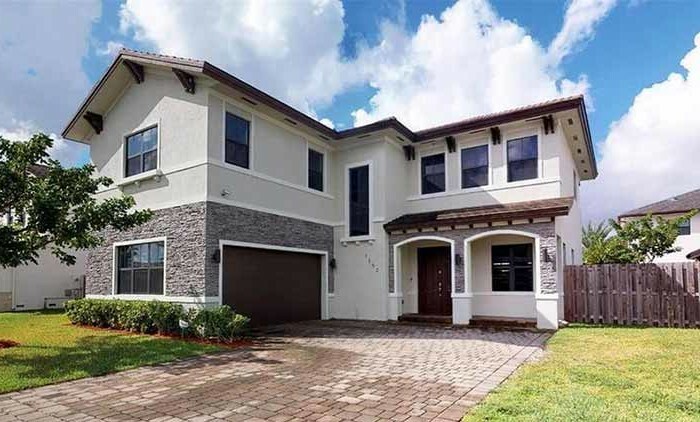 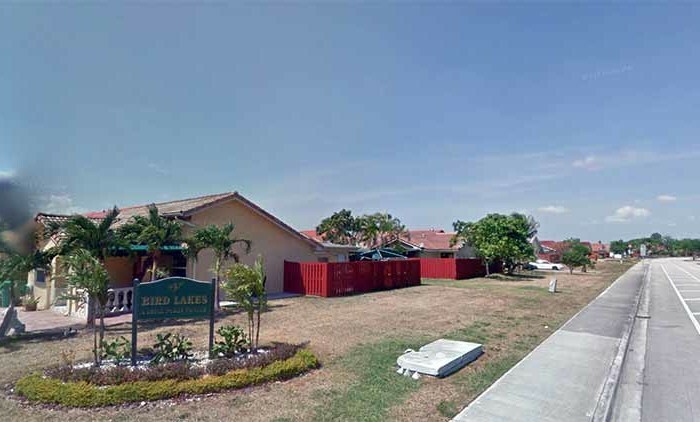 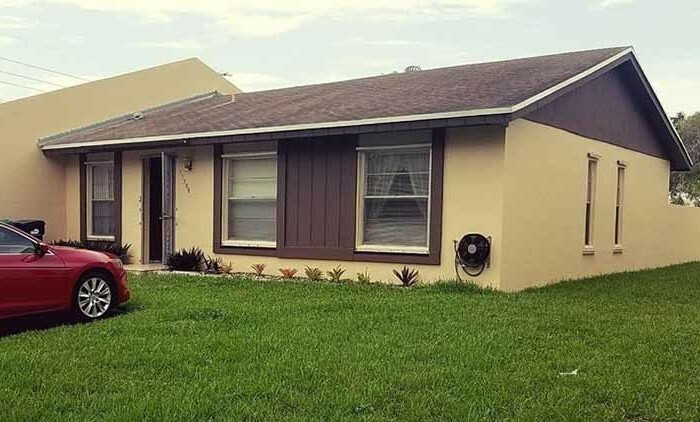 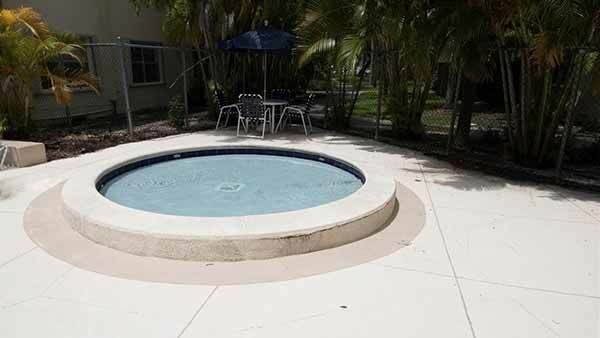 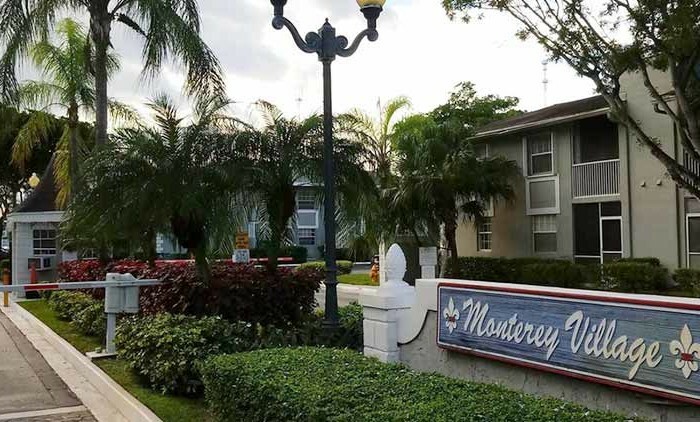 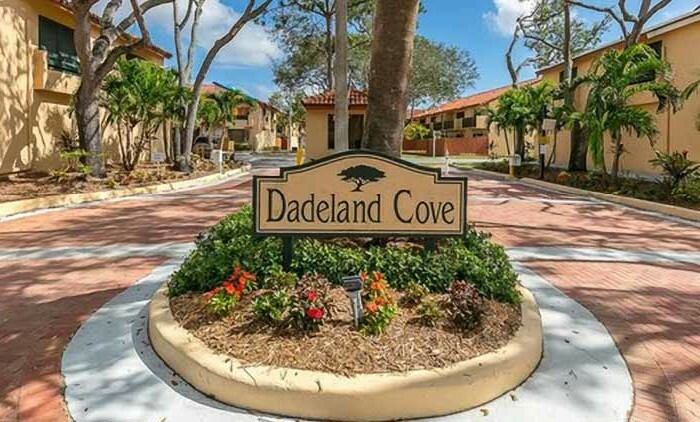 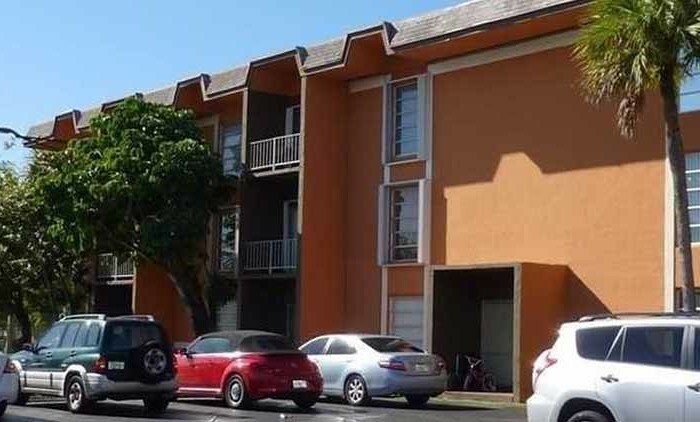 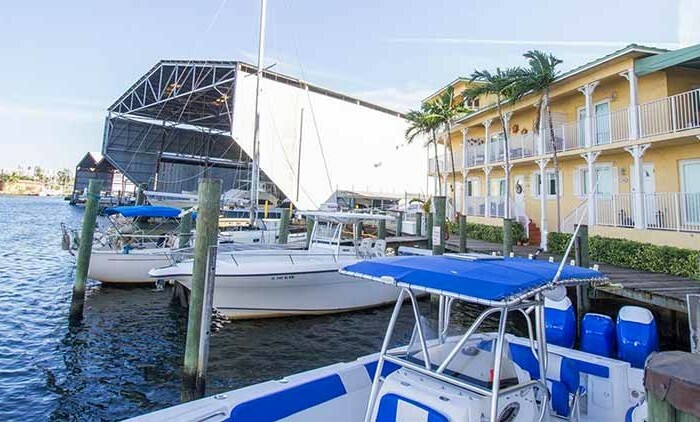 This well kept neighborhood adjacent to the Falls Shopping Center is located 25 minutes from Miami International or 15 minutes from Coral Gables. 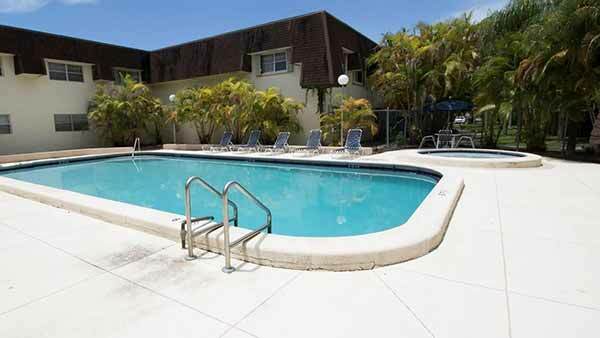 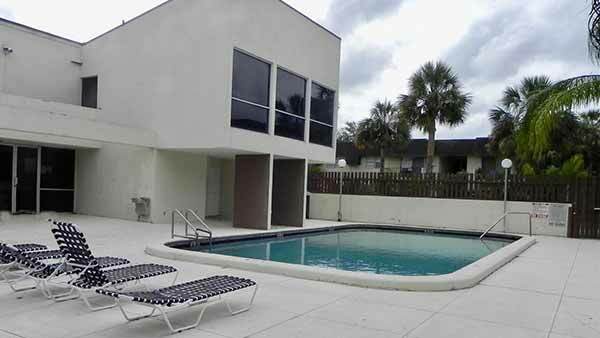 Residents enjoy a number of amenities such as two swimming pools, a spacious clubhouse & night security.